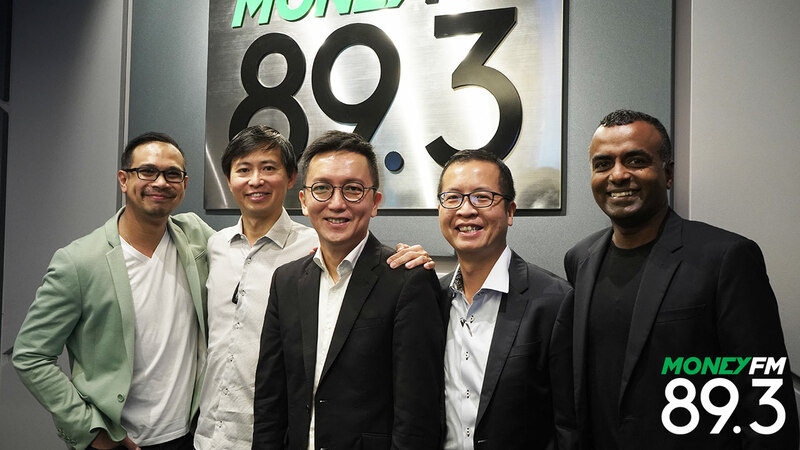 MONEY FM 89.3 ’s Singapore Budget Conversations, presented by UOB, discusses some of the pressing issues that may or will arise after the release of the Singapore Budget 2019 statement. The 2019 Budget was delivered by Finance Minister Heng Swee Keat on 18 February 2019 in parliament. This year, the focus has shifted to give the business community a helping hand, to assist them in positioning themselves better for the economy. As mentioned by Prime Minister Lee Hsien Loong during the National Day rally in 2018, the government introduced the Merdeka Generation Package, targeted towards those who were born in the 1950s who do not qualify for the Pioneer Generation package. Budget 2019 also includes the Bicentennial bonus, lowering the quota of foreign workers in the services sector, the enhanced grants for healthcare and more. 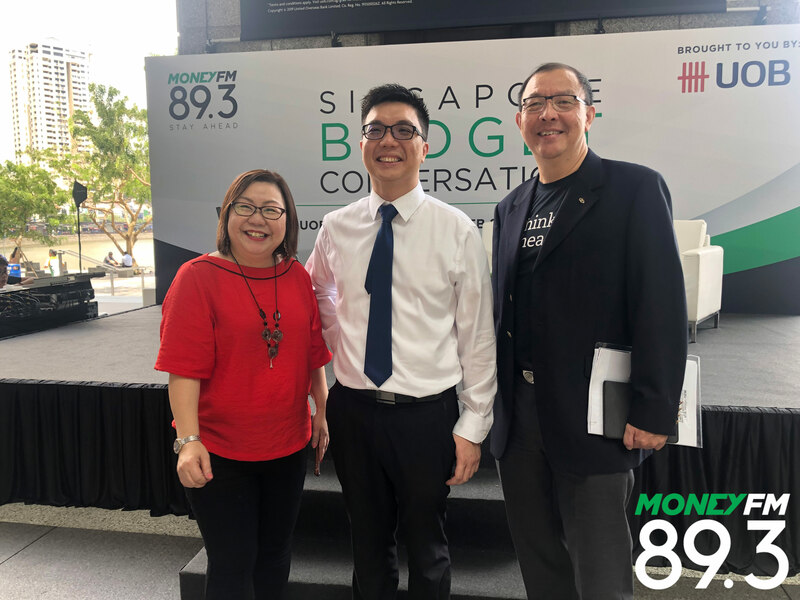 On The Breakfast Huddle with Elliott Danker and Brian Fernandez, we spoke to Alvin Liew, Senior Economist & Senior Vice President, Global Economics and Markets Research, UOB and Vikram Khanna, Associate Editor, The Straits Times as they shared their thoughts on what can be expected from Singapore's Budget 2019 which will be released in the late afternoon. 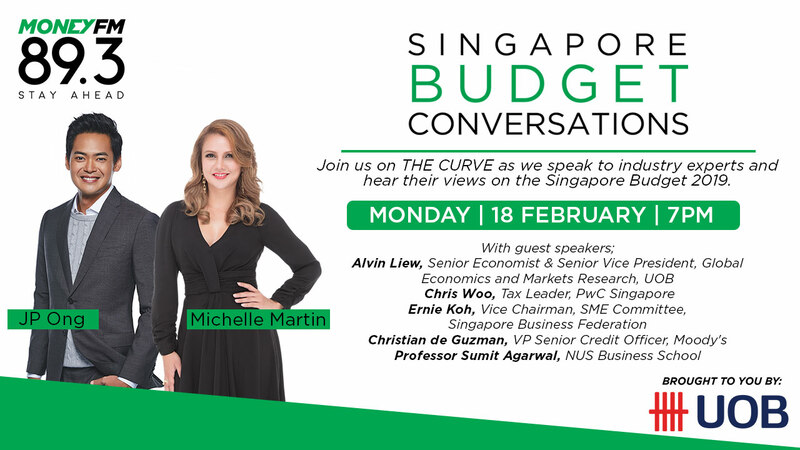 On The Curve, Michelle Martin and JP Ong, along with a panel of distinguished industry experts sat down to discuss the Budget 2019 , covering pressing issues such as the lowering of the foreign worker's dependency ratio, the bicentennial bonus and whether this budget was planned strategically ahead of the general elections right after it was released. Part 1: Can new SME proposals make it easier for firms to get government grants? Part 2: Is the Merdeka Generation Package likely to be well-received? 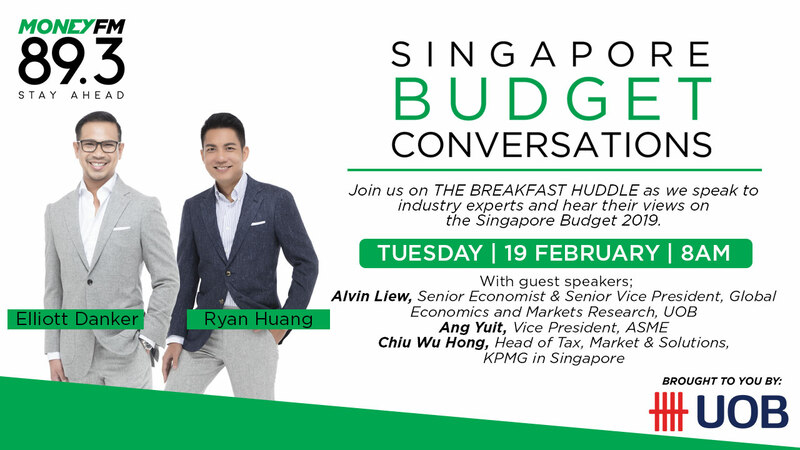 The conversation continues on The Breakfast Huddle with Elliott Danker and Brian Fernandez, joined by a panel of guest speakers as they exchanged their views and breaks down the highlights of Budget 2019 such as the proposed changes to the process of getting government grants for SMEs and the launch of the SME Co-Investment Fund III. Will there be more help from Budget 2019 for Singapore's massive SME sector? What of better market access, aid with technology adoption and skilled manpower? 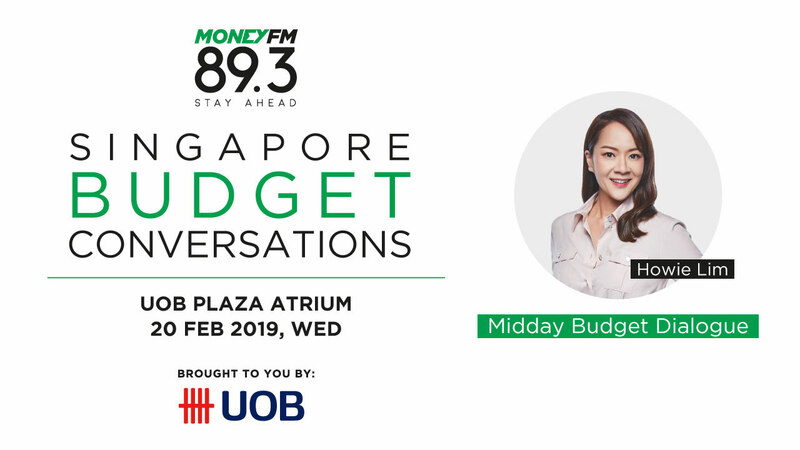 On 20 February, Howie Lim zeroes in on manpower and the SME sector with guest speakers as they take on questions from the audience and discuss their biggest concerns regarding the budget. 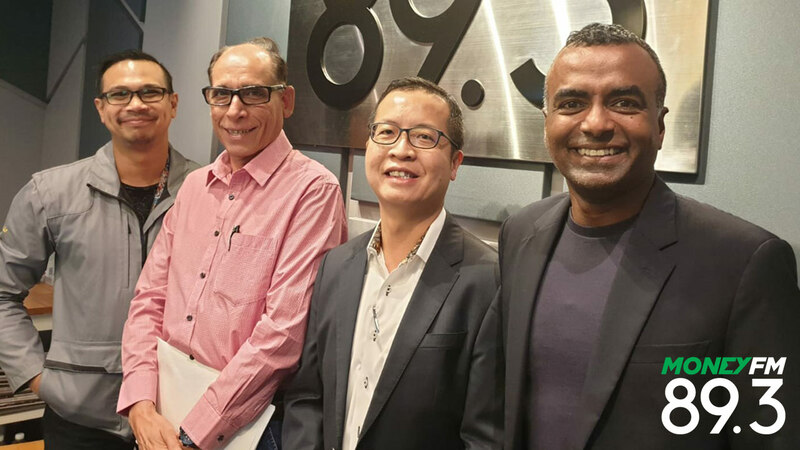 After hearing the views of industry experts, our presenters share their takeaways and what they had hoped to see in Budget 2019. Budget 2019 was just announced with a lot more being said and offered to help business grow, expand overseas and increase market dominance. But in the midst of all that, there are some who prefer to focus on social responsibility, give back to the community and not just be about P&L and the money. Quest Ventures is adopting an environmental, social and governance (ESG) focus for its corporate social responsibility (CSR) activities. We find out from their senior analyst Khor Qianyi why and how. Paul Chew, Head of Research, Phillip Securities shares what investors should be keeping on their radar this week, including CapitaLand's results, winners and losers from Budget 2019 and his strategy for trading in 2019. 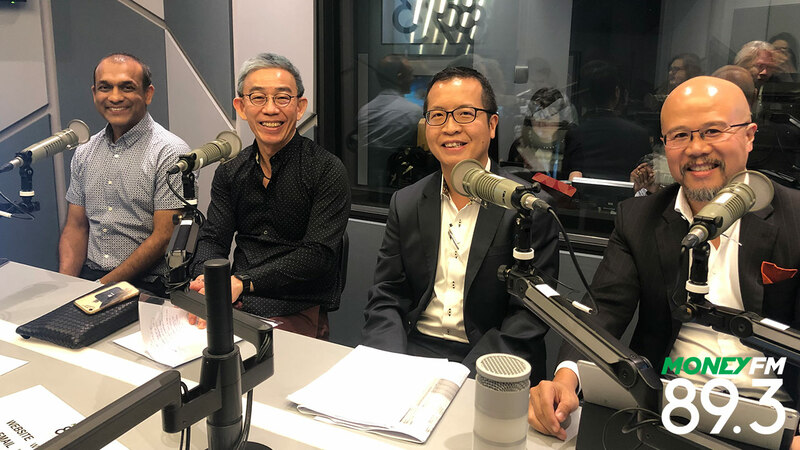 Eugene Tan, Associate Professor of Law, SMU shares his thoughts on Budget 2019 and whether enough is being done to support both younger and older generations of Singaporeans. Budget 2019 has been announced with more business measures included to aid Singapore’s massive SME sector build and scale up. But how was the sector doing in the first place and will these news measures help? Joyce Tee, Head, SME Banking at DBS shares her thoughts. How Has Budget 2019 Impacted The Enterprise Market? Sani Hamid, Director of Wealth management, Financial Alliance breaks down how Budget 2019 might have an impact on the stock market. Budget 2019: Did The Government Manage To Be Prudent While Being Generous? Observers have lauded the Finance Minister Heng Swee Keat’s fourth Budget as one that had something for almost everyone. Kerrie Chang, Partner (People Advisory Services) from Ernst & Young Solutions shares her insights on whether the social measures are sufficient in reducing inequality. Christine Li, Senior Director and Head of Research, Cushman & Wakefield, Singapore breaks down what Budget 2019 means for the property sector. 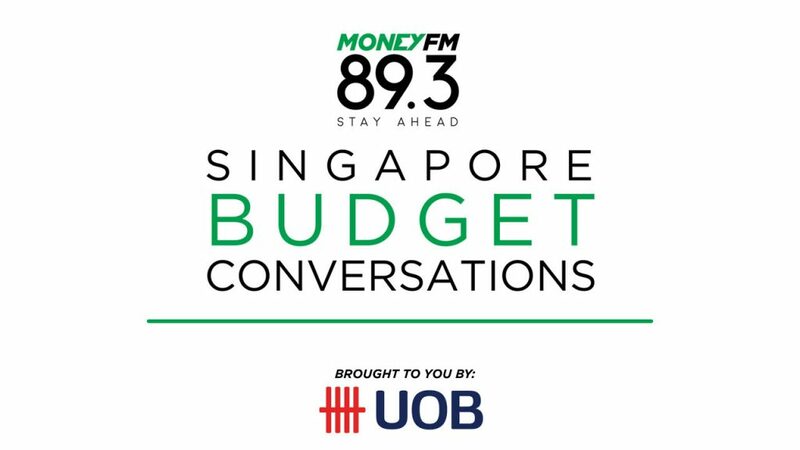 Madam Rahayu Mahzam, MP and Vice-Chairman of REACH shares more about what Singaporeans had to say about this year’s budget. CST Tax Advisors' boss Boon Tan highlights key points from the 2019 Singapore Budget related to taxation, including the doubling of duty on diesel, which could impact the luxury car market. Is Singapore A Global-Asia Node Of Tech, Innovation And Enterprise? How can Singapore solidify its position as a Global-Asia node of technology, innovation and enterprise, as espoused by Finance Minister Heng Swee Keat in his Budget 2019 speech? How important is it to leverage Big Data and machine learning in this regard and how can Singapore SMEs get up to speed? We find out from Sheena Chin, country director, Singapore at Veritas, a worldwide leader in enterprise data protection and software-defined storage. The Straits Times Index is still up about 6% this year but saw a slightly tougher February. SGX market strategist Geoff Howie shares his thoughts on how markets have fared so far- - what sectors may benefit from the 2019 budget and what he thinks about claims that Singaporean markets are shrinking. Budget 2019: Which Groups Have Fallen Through The Gaps This Budget? Women’s advocacy group AWARE has expressed “surprise” and “disappointment at Budget 2019, saying more could have been done to support caregivers and to redistribute wealth. Corinne Lim, Executive Director of AWARE, shares her views on the Budget debate in Parliament.